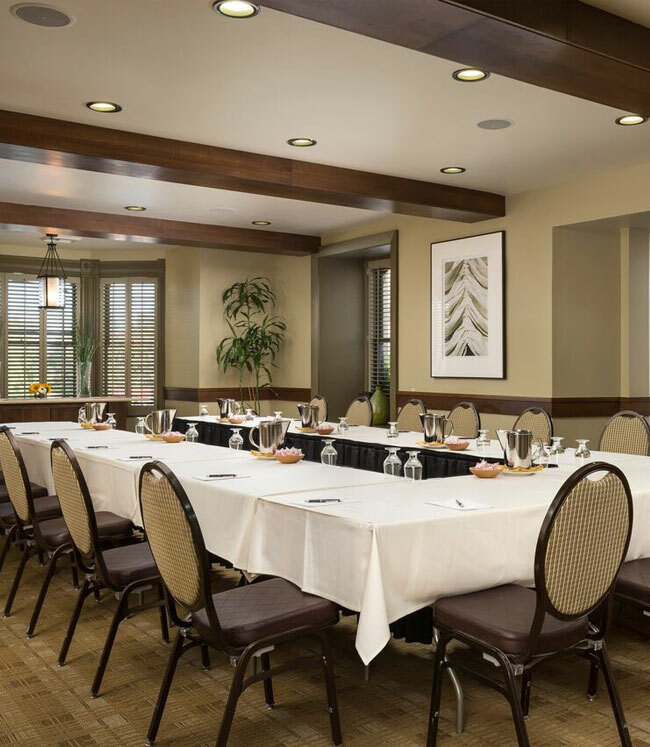 Inns of Monterey offers unique meeting and event spaces at our boutique hotels in Monterey, California. 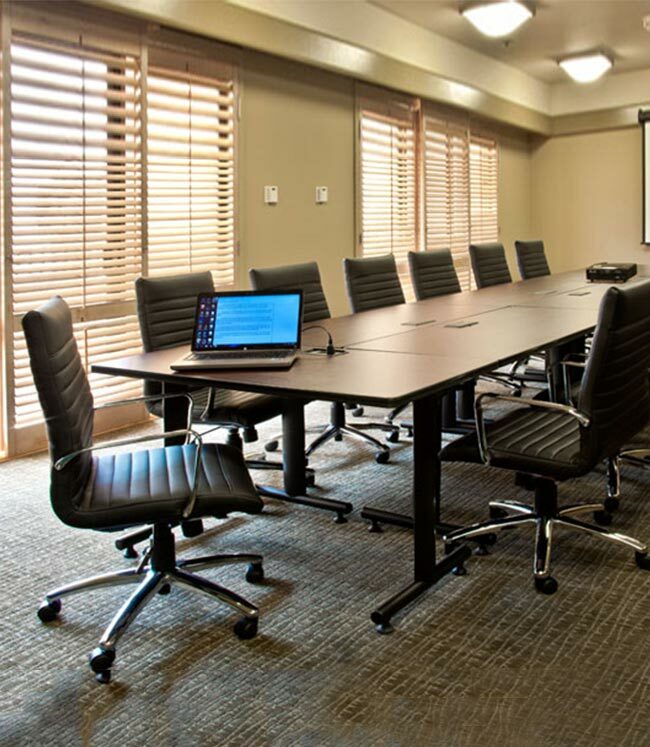 Whether you are planning a business meeting, anniversary celebration, company retreat or a wedding reception, we have beautiful venues in gorgeous settings, from downtown Monterey to Cannery Row. The historic Casa Garden Munras Hotel & Spa sets the stage with 3,750 square feet of event space, including the stylish Andalucía Ballroom, Marbella Room and our beautiful outdoor patio, with Spanish inspired cuisine and locally sourced Northern California classics. 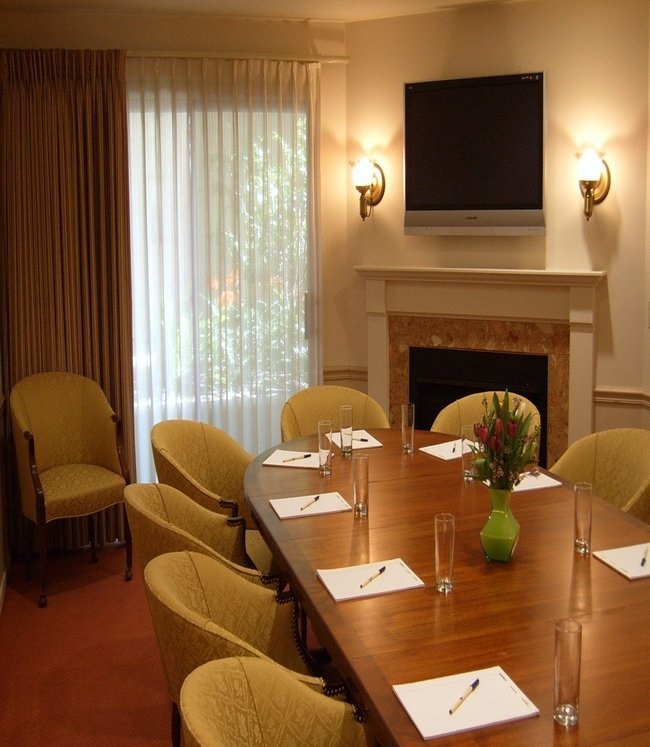 For small events, the Victorian Inn's inviting Monterey Room is a charming space for up to 12 guests. 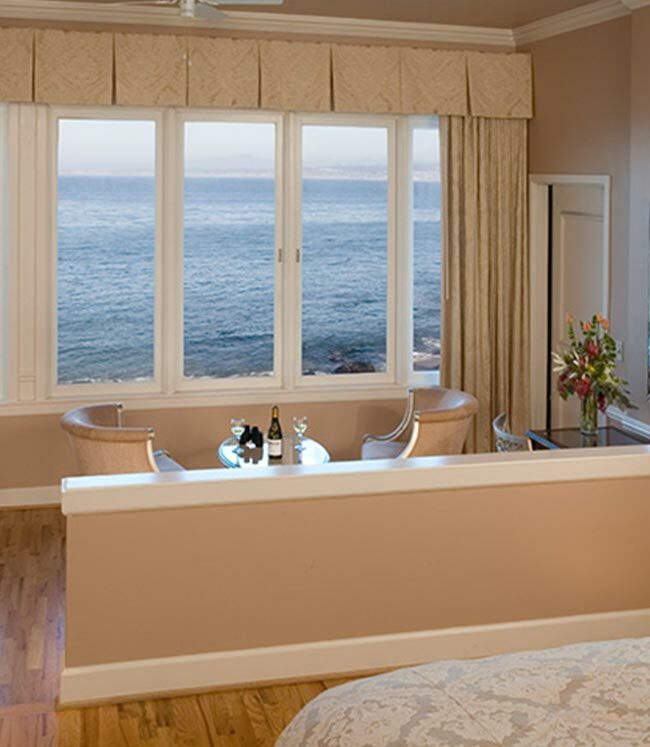 Surrounded by the sparkling bay waters, the Monterey Bay Inn features two boardrooms with natural light and a lovely outdoor terrace with a fire pit for private dinner parties, luncheons and cocktail receptions.